When it comes to safety and Security this is the core for our adventures. We always provide You a security plan for all activities. When choosing us you always now that the guides are well known with the area as well with all equipment. Normally you will have an introduction meeting with our guide before the activity. Here you will have the first introduction about the safety and security. You will also receive a training plan for the activity. You are expected to follow that. Our guides is the one that is in charge, follow there directives is a must. At our activities you are expected to wear alpine boots at our walks. And Alpine ski boots at our winter activities. When it comes to insurance, check with your own insurance company. If the insurance you got, don’t cover the type of activity you will participate in. We will help you to got an valid Insurance, if needed. You shall always provide us with insurance statement from your insurance company. Safety plan for Nordic Light Adventure.The security comes from 2017-06-01. The purpose of this plan aims to prevent and limit accidents.Organization and explanation of the different positions within the company. Security Manager: Ulf Bergman, Security Manager’s responsibility is clear according below. Guides: Guides responsibility shown below.Responsibility and authority. 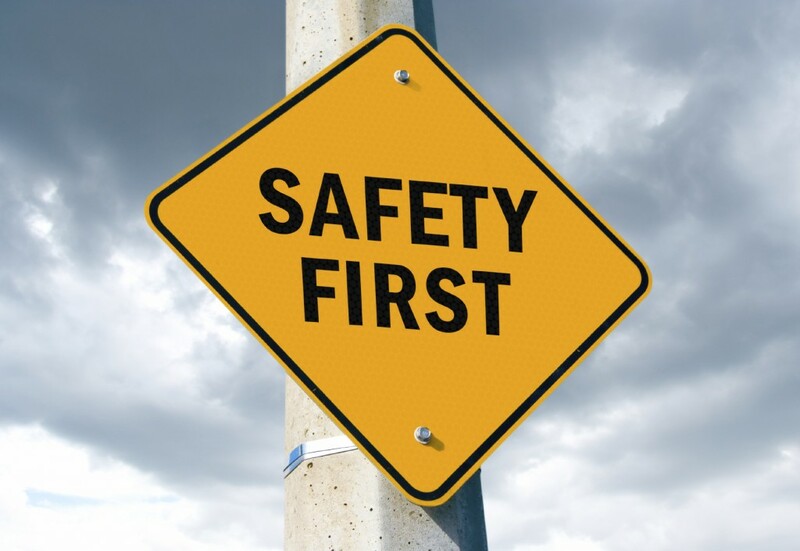 -This Safety plan drawn up and distributed to all employees serving in the company. -Ensure and carry out a risk analysis of the company’s activities. -That The company’s guides are approved to scale the Security Council and the Consumer Agency’s standards for a mountain Manager. -Ensure that This security plan will be updated and distributed when the need arises. -To Exercises and training with all staff carried out continuously. -To Activity conducted under under this plan. -That Safety is acceptable to all participants. -To The participants understand and follow all safety instructions. Update Exercises for the new season. -For every season secure education status within each competence for the guides, if necessary supplemented them with training. -control Of safety and health equipment checked and supplemented where necessary. -Practical Exercise on mtrl performed according educational plan. -Safety and rescue plan checked and updated. -All Guides must have first aid equipment with them. They must also carry a rescue equipment. The Guide must carry mobile phone with Telia subscriptions. 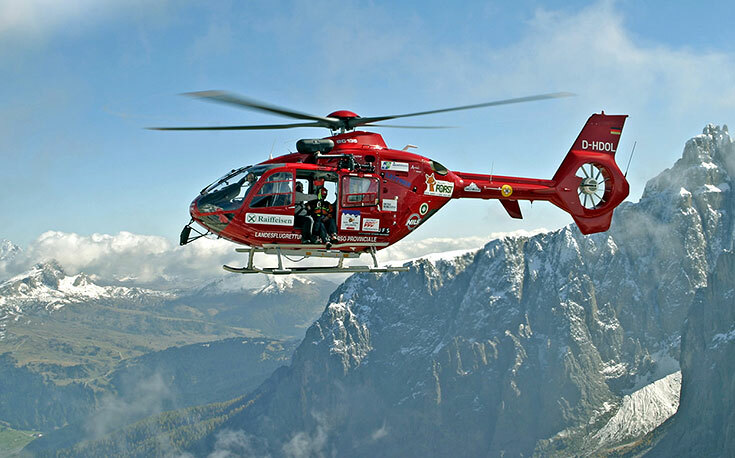 The Guide summons if necessary rescue / mountain rescue to the scene of the accident. The Guide is responsible for ensuring that all participants know where all the equipment available in the event that the guide itself will be hurt or injured. -All Participants must have first aid and its location shall be specified by the Guide. -If Accidents involving personal injury -or serious incident occurs shall be recorded. -Communication To the outer important associations (press, etc.) for accidents always goes through the security manager or his delegate. -Guide Shall have notice the color of his jacket. Guide must have whistle and telephone with Telia subscriptions in order to raise the alarm and have contact with the rest of the organization. -Guide Shall have an extended first aid equipment. 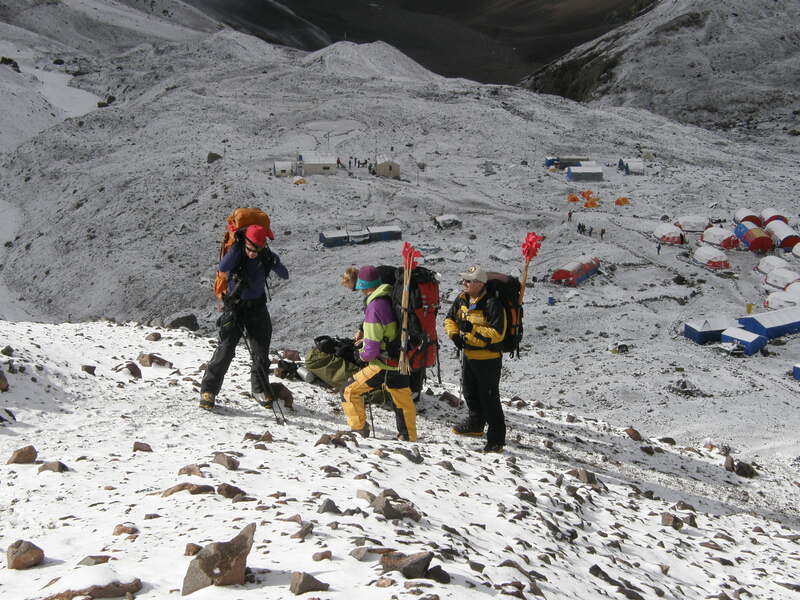 In addition, the Guide shall have a rescue with visibility vest, Spot Tracker Avalanche rope, weather station with temperature, wind and altimeter. Instructions for first aid and an extra compass. -To Participate is required to have a valid insurance for the activity, head guide will check this. -Before Activity begins to be the responsible Guide conduct a security review. -Guide got the right to reject the participant if he exhibits reckless behavior. • Presentation of the guide / guides. • Presentation of the entire route implemented. • Presentation of the current journey section on which it is applicable. • Review of current circumstances for the activity, such as weather, water levels at any what, temperature / wind and its impact. Each shelter on the route there. • Define were each alarm telephones are located, and its function, every first aid equipment is located. • Where all the participants first aid must be kept, (normally in the cylinder head on the backpack). • The map description and compass directions. Nordic Light Adventure strives to conduct mountain activities with strong environmental focus. Our striving is to leave as few traces as possible in the mountain environment for us. To protect the environment we ensure that all equipment and rubbish is disposed of correctly, everything taken out is also to be taken home. Our environmental strive to not interfere with nature and wildlife in the areas we work in, but act to preserve the environment. We are working to comply with the instructions and regulations that apply to the areas we operate in and around.The safety plan is valid from 2017-05-01 until further notice for Nordic Light Adventure. Changes in the plan so ensures security manager, Ulf Bergman that these are inserted in the safety plan and that the guides communicated to the updated safety plan.